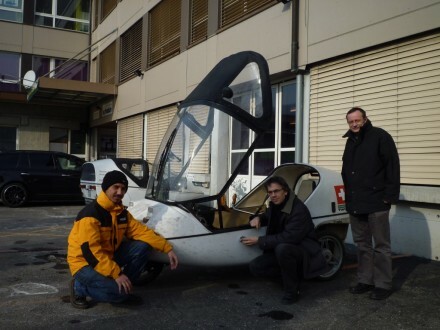 equipped with the newest software version and a dump of all controller data for the duration of the WAVE, TW560 is looking forward to the next step in its rehabilitation for swiss roads: deep cleansing (inside and outside) at the TWIKE workshop i usually bring my TWIKE to. …and that after a full 45 days at sea, the battery is at -8°C and 395.1V which means we’ve lost only about 3% charge during transit! i’m really looking forward to seeing and using tw560 again. i hope that temperatures will go up sometime soon, TWIKEing is so much more fun at 20°C!